The Adam Smith Institute (ASI), a UK ‘think tank’ has released a report suggesting the MOT is outdated and should be abolished. 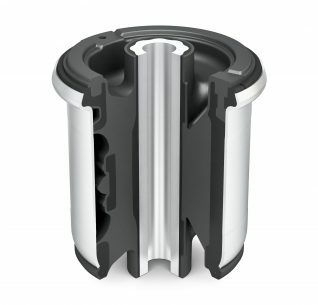 The institute’s research suggests that just 2% of all vehicle accidents in the UK are down to mechanical failures, whereas 65% are driver-related, although the latter figure is based on a report written nearly a decade ago. It believes that due to modern safety requirements built into vehicles, both material and technological, the MOT is now irrelevant, and scrapping it would allow for more focus on driver training to prevent accidents. Drawing comparison with states in the USA that have removed the requirement for periodic testing, the report suggests that the number of mechanical-related accidents did not change from levels when such inspections were mandatory. 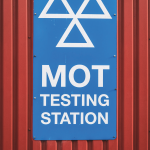 Therefore, it states that MOT testing is irrelevant, although there is only conjecture that the numbers would not have dropped had testing remained in place. Retaliating to the findings, Stuart James, IGA Director commented: “The fact that the UK has one of the best road safety records in the developed world is a testament to the quality of the MOT test. 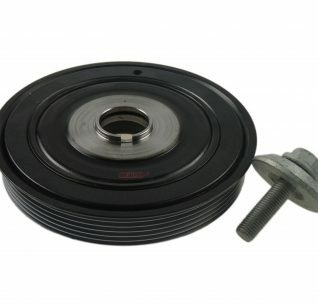 What’s the most efficient way of raising your profile as an independent garage? Offering a good service and establishing a customer base that will keep returning time after time is important of course, but arranging a garage in a way that doesn’t feel intimidating to new and non-traditional customers is something that eludes many small businesses. However, this was less of a problem for Symon Cockill. Coming from a franchise retail background, he understood that the details are important for a customer’s perception of a business. Founded back in 1988, Family-run Uckfield Motor Services was originally based in an anonymous unit at the back of a trading estate, but when the opportunity came to move to one of the customer-facing units alongside the likes of Halfords and Topps Tiles, he jumped at the chance: “Everyone thought we were mad,” he recalled. “When we put the figures on paper, we knew it would be hard work [to justify moving]”. Nonetheless, the move was a step on being a more recognised brand in the town and the business employs Symon, wife Melanie, daughter Hannah, sons Harry and Edward as well as various other technicians. 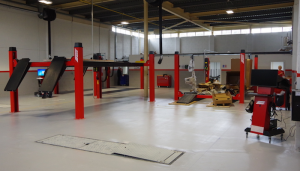 The units had previously been used by a local bodyshop and so were well suited to become a service and repair garage and part of the Cockill’s strategy was to join a garage scheme and benefit from recognised branding and visibility. 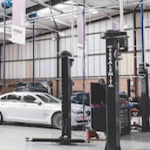 Originally, the garage was one of the Unipart Car Care Centres, but left when the well-publicised problems hit Unipart Automotive. The Cockills liked the idea of garage schemes and joined Bosch Car Service for a while, but chose not to re-apply when this scheme restructured in 2015. Instead, the garage had its own signage made, but there were a number of things about being in a scheme that the family liked. First, there was the raised visibility already mentioned. Secondly, and most importantly according to Edward Cockill is the access to affordable training courses. 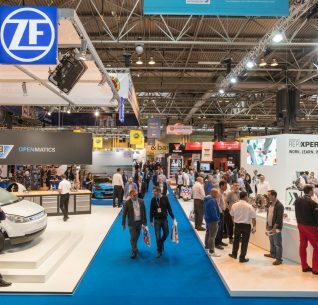 After speaking to a few suppliers about various schemes and ‘soft franchises’, the team settled on joining AutoFirst, a scheme developed by Euro Car Parts and for which UMS would be the 300th member. 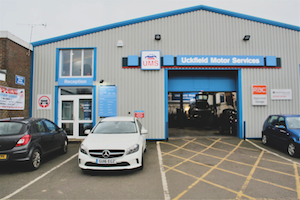 Other than the benefits of being a member of a garage scheme, Uckfield Motor Services also offers customers an option to view work on their car, or at least part of it, on their phones, thanks to a series of video cameras that link to an app. 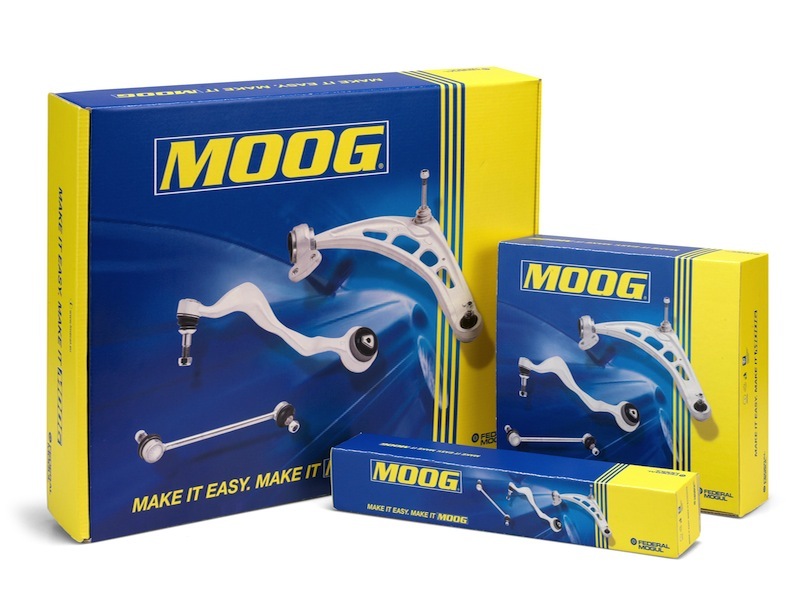 The firm has also joined the bookmygarage and blackcircles aggregators in order to bring some work in from customers who may not have previously visited the workshop. Touring the building, we’re struck by how clean the facility is. You might expect tidy reception area – and this one is very smart (and complete with a coffee table that uses an F1 tyre as the base). All of the bays are clean and the ramps themselves are positively gleaming. Ten people work in the business in total, and though it isn’t the biggest workshop, there seems to be a system in place where everyone can move around without bumping into each other. 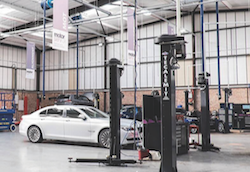 As with most high-level independent garages, modern diagnostic play a big part in the business and a proportion of income is spent on the latest scan tools and test equipment. However, it isn’t all hard work. Outside the workshop is a race- prepped Citroen C1, one of many track cars owned by the family over the years. “Racing is a way of life” explained Edward, though he did note that the little car was a ‘bit slow’ compared to the other, more exotic cars he has driven on the track. What’s next for the garage? At some point, brothers Edward and Harry are keen to build a glass frontage to enlarge the waiting area and increase the dealer-like feel of the garage. For the time being, they are happy maintaining their reputation as one of the most popular garages in Sussex. 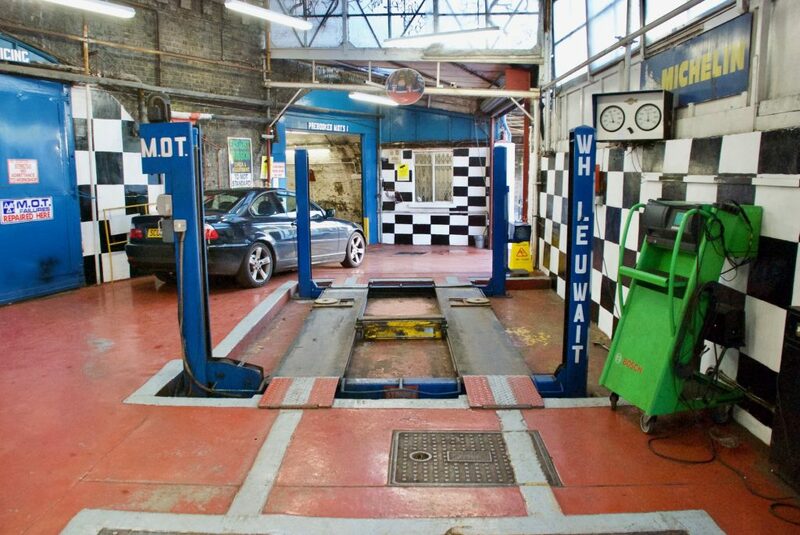 Following the news that a proposal to change the frequency of the first MOT test to four years instead of three has been scrapped by the government, the industry has reacted with delight. The IAAFs Wendy Williamson said: “It is an understatement to say that we are delighted that these plans have now been scrapped, which comes as a result of all the hard efforts of IAAF as well as the whole of the industry. From the outset, we’ve vigorously fought these proposals, which threatened not just the aftermarket but more crucially, motorists’ safety. The federation has worked relentlessly alongside other industry bodies to fight the unwelcome legislation and is part of the ProMOTe campaign being run by the AALG (Automotive Aftermarket Liaison Group) to protect the safety of all road users. Also welcoming the news are factor groups. ECP’s CEO Martin Gray said: “We applaud the Minister’s decision to put road safety first. As we highlighted in our consultation to the government around 17% of cars fail their first MoT on their initial attempt, so extending a car’s first MoT to four years could have resulted in an extra 410,000 unsafe cars on the roads and risk higher accident rates. 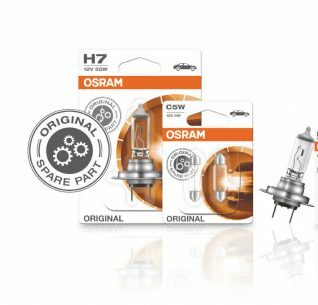 The three-year-for-first MoT system ensures vehicle defects are picked up and remedied quickly, to ensure the safety of all road users”. However, not everyone is delighted with the decision. A poster on the Daily Express website set the tone for the majority of reader comments by saying: “Again rip off UK. In Spain first MOT at four years and then every two years until the vehicle is ten years old then every year. Garages must have done a lot of lobbying”. 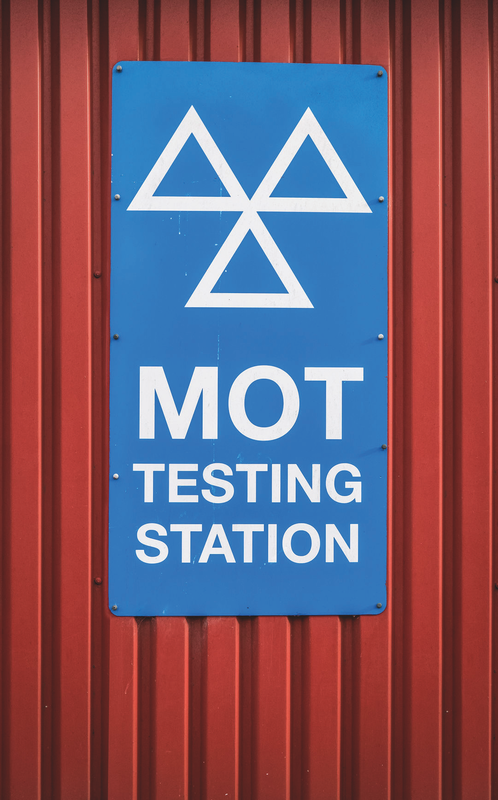 The Driving Vehicle Standards Agency (DVSA) has published its 2017 annual review, which highlights changes to the MOT testing service and the association’s actions on tackling claims relating to MOT fraud. According to the report, 511 garages and 483 testers were investigated by the organisation from last year while 45 garages and 111 testers have been stopped testing altogether. A statement from the review said: “With some of these cases there were administrative errors, the more serious cases involved testers who’d issued MOT certificates without actually testing the vehicle. 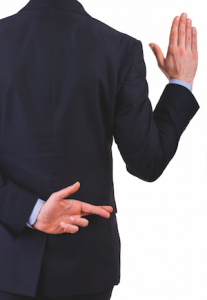 In the most severe cases we took the testers to court, and some received prison sentences”. 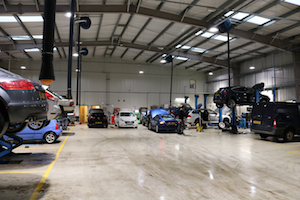 In addition, the report outlines 25 new improvements for the MOT testing service with the integration of technical information made readily available for vehicles so testers can carry out the mandatory procedures correctly while being able to identify and remove any defects before retesting. 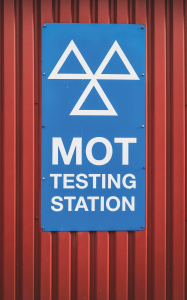 The agency will continue clamping down on illegal MOT activities within the trade and is in the process of developing an MOT Reminder service for motorists; encouraging them to get their vehicles serviced on time. The statement concluded. 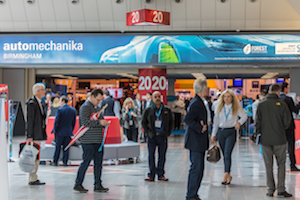 “We’re going to look at using new technology to provide streamlined processes for our commercial vehicle testing service. We want to improve our testers’ access to vehicle information at the time of testing, and capture and produce test results digitally. We also aim to improve the service to our customers by simplifying the current payment process, making it easier for them to make payments and view their account in real time”.